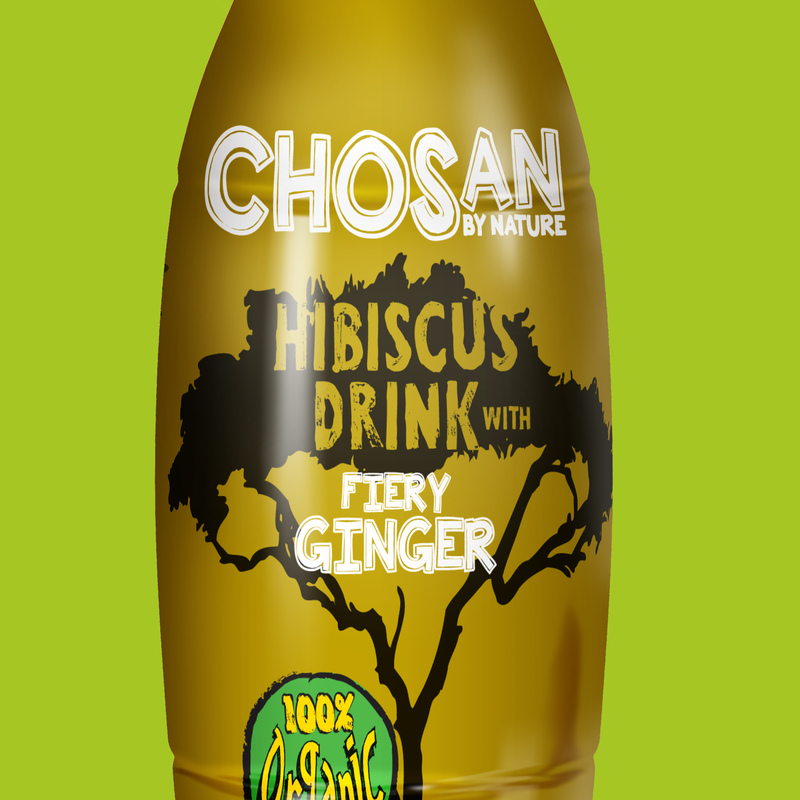 Delicious drinks, all with one gorgeous natural ingredient – the organic hibiscus flower. 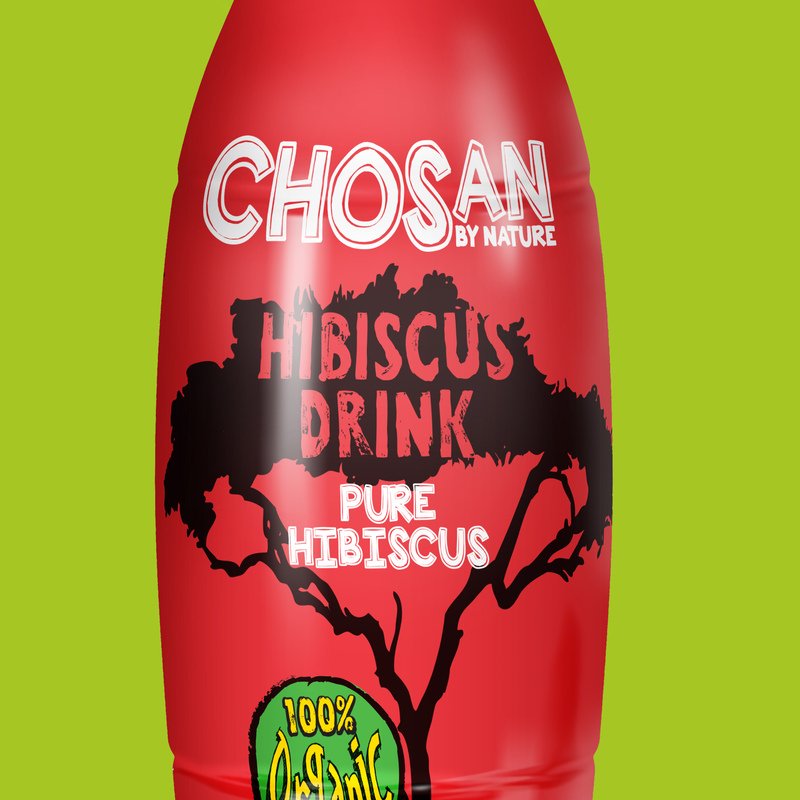 Our mouth-watering hibiscus drinks have an intriguing botanical flavour, balanced with a dry distinctive taste. Clean and simple, our completely organic beverages are free from preservatives, colourings and artificial additives. 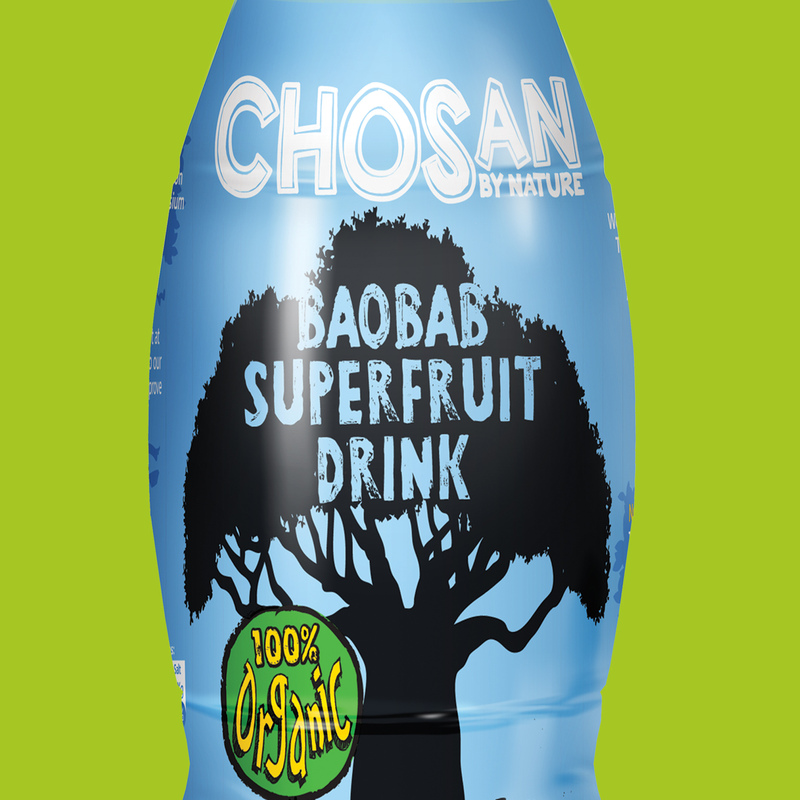 Our Baobab Superfruit Drink is super indeed. Completely natural and responsibly sourced, baobab fruit pulp is packed full of goodness. 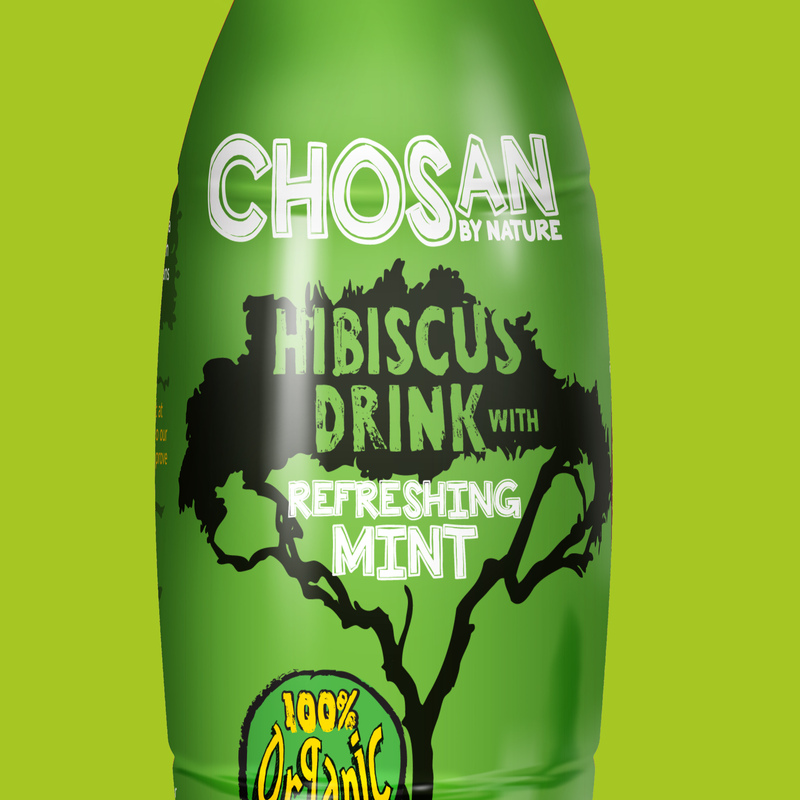 Fancy finding out how Chosan drinks are unique?? We take inspiration from traditional production methods, before adding the special Chosan touch to turn these all natural, responsibly sourced ingredients into a selection of mouth-watering flavours. Try them all!